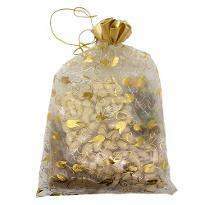 Raksha Bandhan is a day of celebrating the siblinghood. 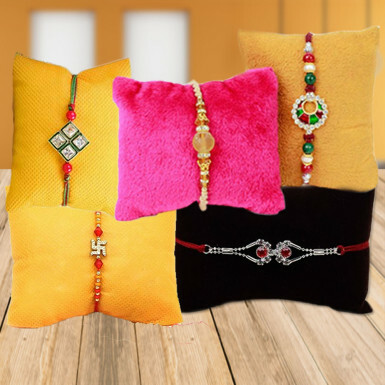 Grandly commemorate this day by ordering these beautiful rakhis at your doorsteps. This is a set of 5 rakhis that will definitely look adorable on the wrist of your brother. So, go ahead buy this beautiful set of rakhi for your lovely brother only from Winni.